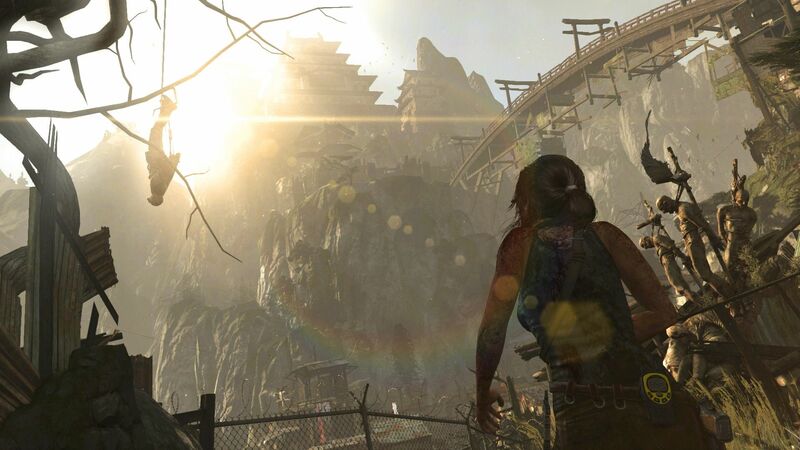 A Survivor Is Born: When the first ever Tomb Raider game launched in 1996, it was a revolution. 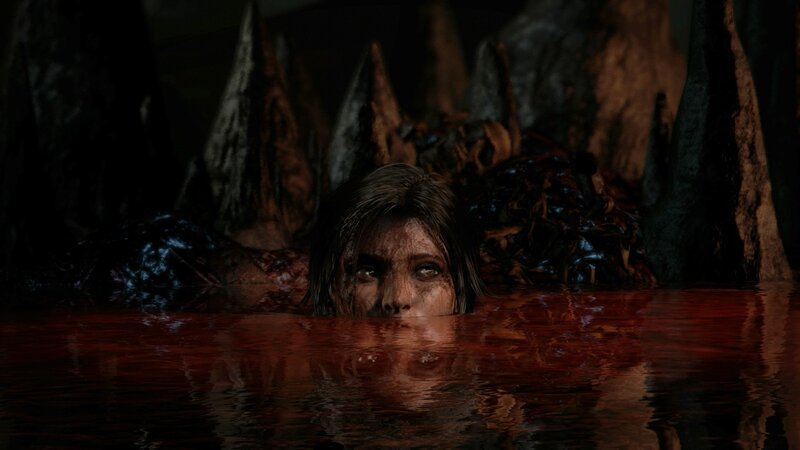 The cinematic action-adventure that forced Lara Croft to grow from an inexperienced young woman into a hardened survivor has been re-built for Xbox One and PS4, featuring an obsessively detailed Lara and a stunningly lifelike world. 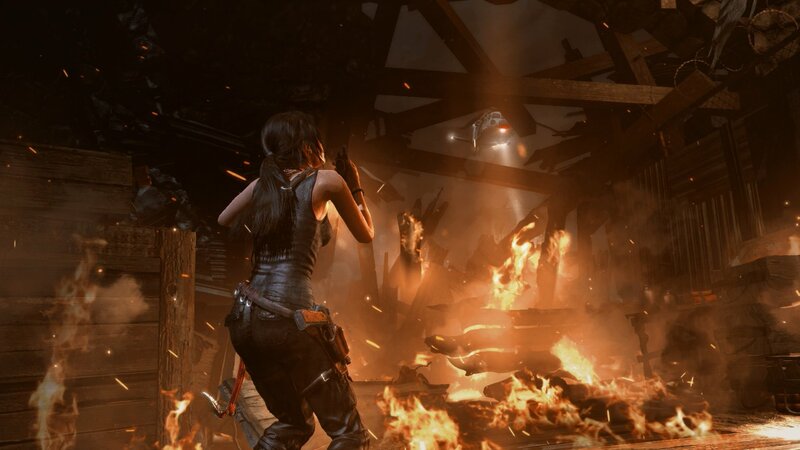 To survive her first adventure and uncover the islands deadly secret, Lara must endure high-octane combat, customize her weapons and gear, and overcome grueling environments. The Definitive Edition of the critically-acclaimed action-adventure includes digital versions of the Dark Horse comic, Brady games mini-artbook and combines all of the DLC. With groundbreaking graphics, gameplay, and story, it changed the way that video games were played and developed forever. 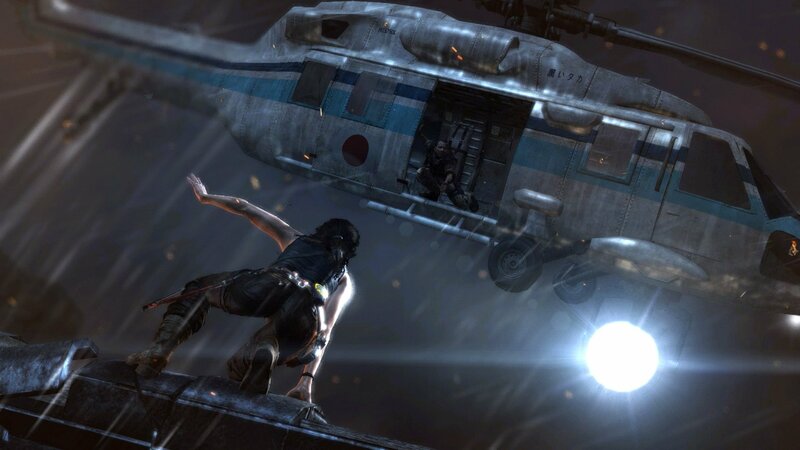 Fronting the cultural assault on the world was the central character, Lara Croft. She quickly became the most recognized and celebrated female action heroine in the world and an icon for the video games industry. 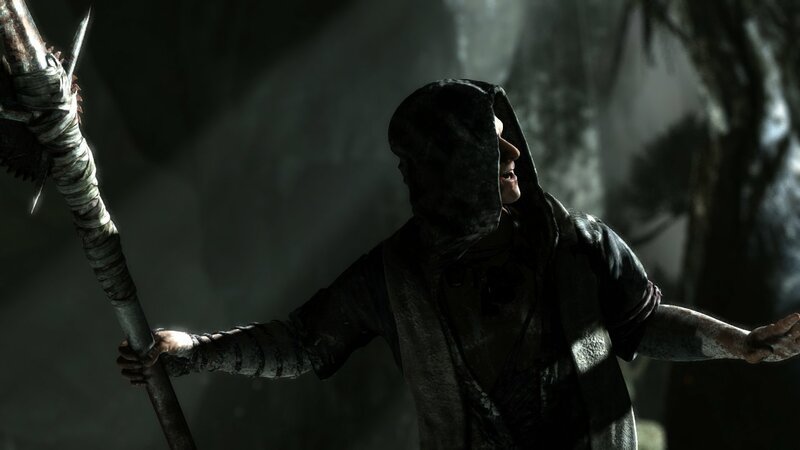 Live the critically acclaimed, cinematic action-adventure, re-built specifically for next gen consoles. Survive high-octane combat, customize Laras weapons and gear, and overcome grueling environments to uncover the islands deadly secret. 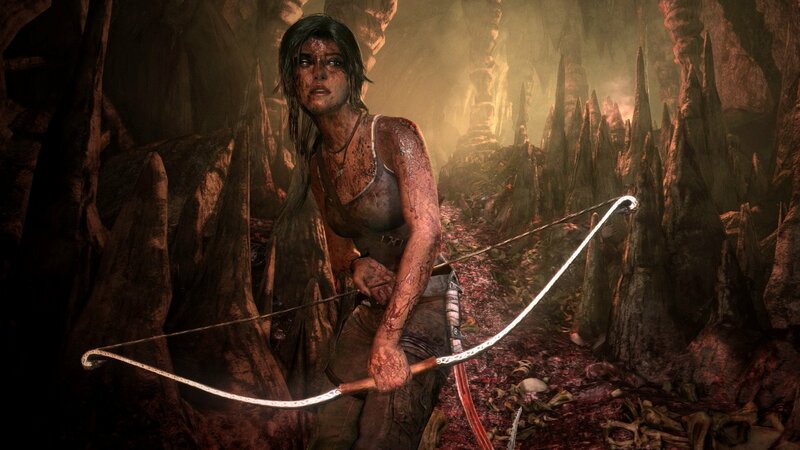 See Lara Croft like never before, with every bead of sweat, strand of hair, and article of clothing delivered in obsessive detail. Endure a stunningly reimagined island, fraught with new, unforgiving storms, and alive with motion. 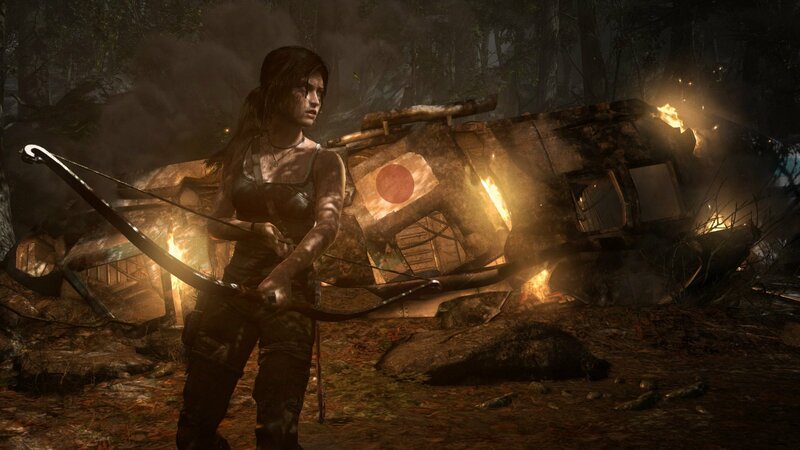 Own the complete Tomb Raider experience with all of the DLC, including the Tomb of the Lost Adventurer, six outfits for Lara, a digital mini art book, and the digital comic The Beginning. Pre-order now to receive artbook packaging.